Emerald City Comic Con ’18 Coverage: Skybound Entertainment Meetups! 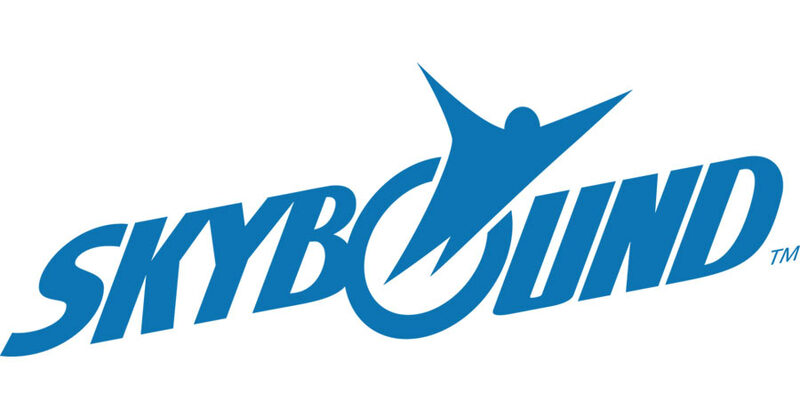 Skybound Entertainment, known for their work on The Walking Dead and and Invincible, is co-hosting off-site meetups for fans and geeks in the know. Per a representative at Skybound, all of the below Skybound events are 21+ and attendees must have RSVPed ahead of time (links bekow). All activities are taking place at the ACT Theater – it’s connected to the convention center, but no badge is needed to get in! If you’re too young to attend the meet’n’greet, you can check out their ECCC booths (#316 and #815), without ever leaving the con.